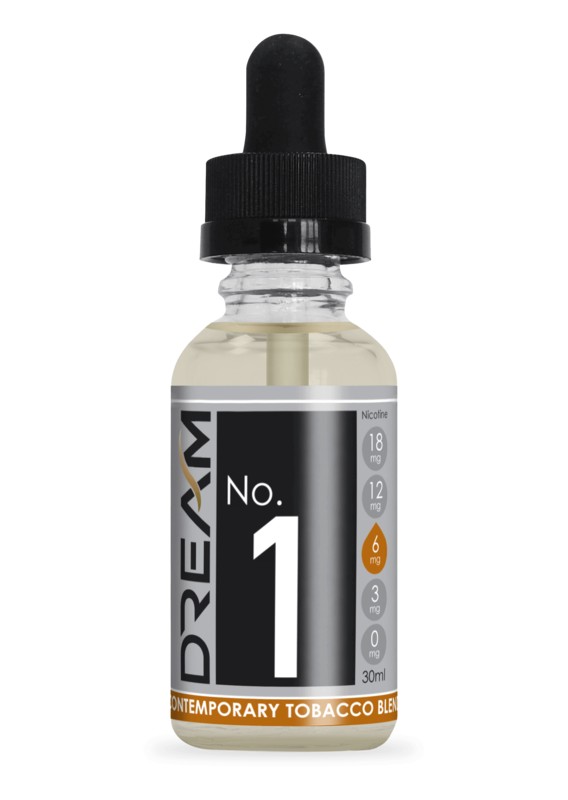 The Dream Pro Kit gives you everything you need to make the switch to e-cigarettes. Easy as pie. 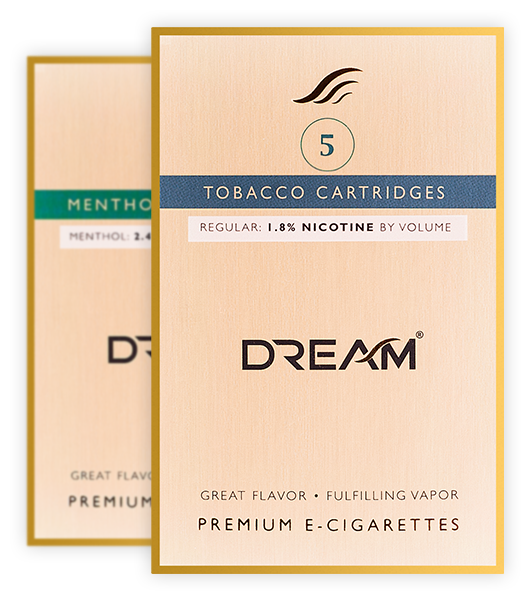 Two rechargeable batteries (the white part of on a normal cigarette), and a sleek pack that charges your e-cigs on the go, for the classic cigarette look and feel. It also includes 10 cartridges (or ‘cartomisers’), which is equivalent an entire carton of cigarettes, but without the nasty smoke, smells and chemicals. Just think of it as a taste-test! You get a rechargeable battery (the white part of a normal cigarette), two cartridges (or “cartomizers”) and the charger. That’s the equivalent of 40 cigarettes, for less than the price of 2 packs of cigarettes in New York City! Products sold on this site are for adults only. If you aren't legal to buy tobacco in your town, don't enter the site. No lying, ok? It's not cool.